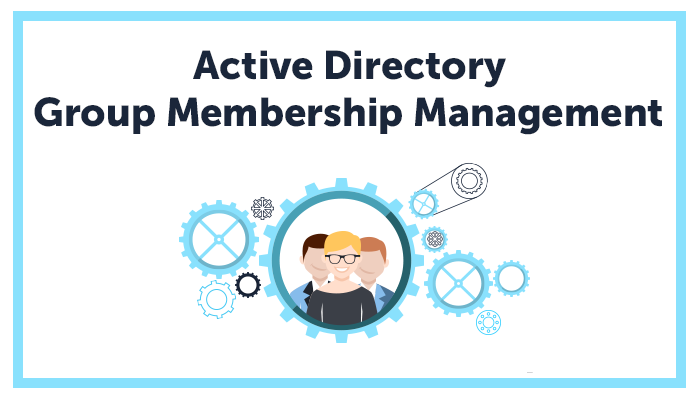 In this article we cover Active Directory management top to bottom. A to Z. Literally. 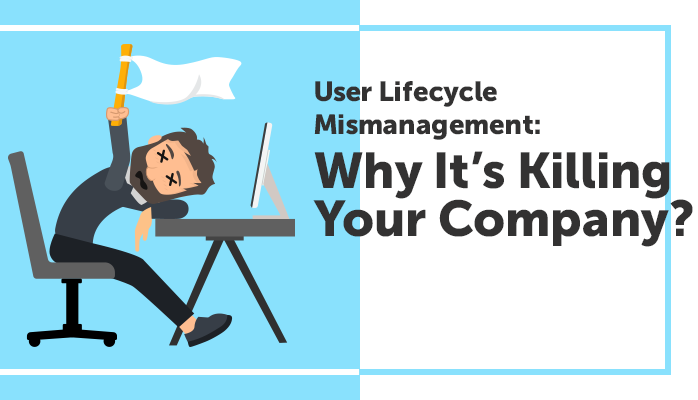 If you are running an Active Directory environment in your organization, chances are that you waste a lot of time on manually adding user to some groups and removing them from the others. 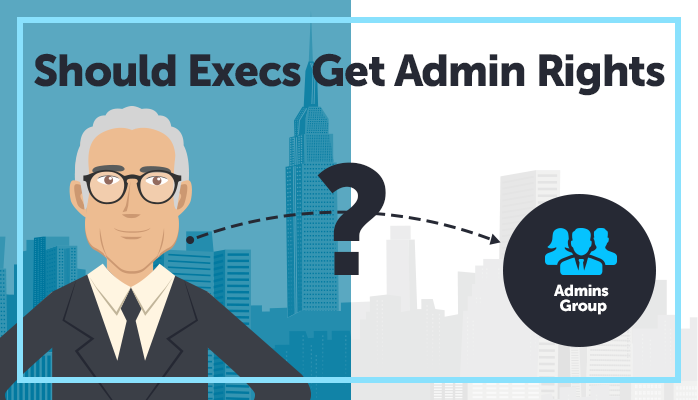 It’s one of most common everyday tasks that’s fundamental to AD management, so it’s really hard to do anything about it. Or is it? Keeping all your data standardized is essential for efficient Active Directory management. Not only is it important for ease of use, but also for things like compliance and auditing. 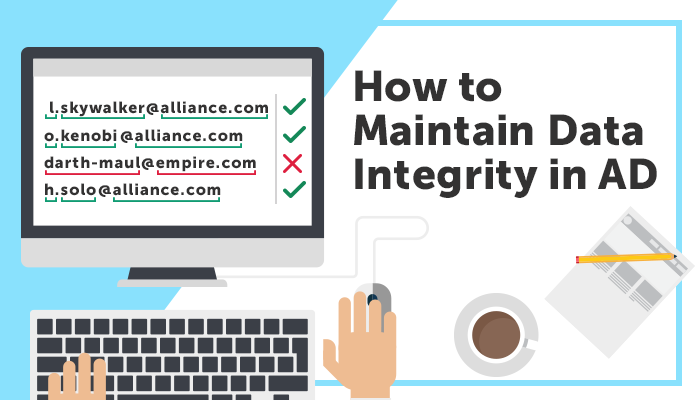 In Adaxes it’s done using a feature called Property Patterns, which allows you to enforce your company’s data standards and be sure that they’re always obeyed. 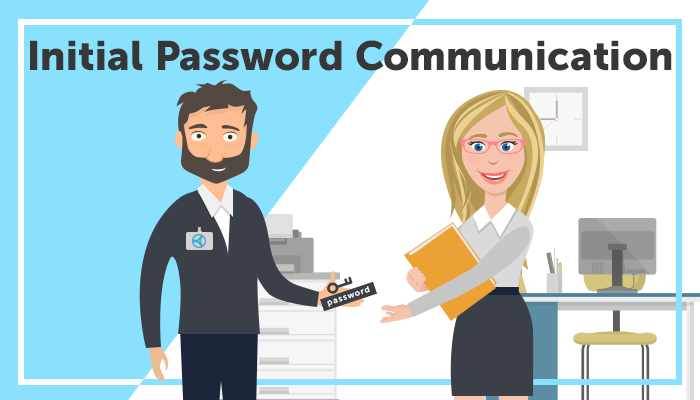 Creating an initial password for newly hired employees is an important part of user provisioning. Despite it being only a one-time procedure, it's not as simple as it sounds. In fact, doing it wrong can cause a lot of security problems. So, let's find out, how to do it properly. Hey, folks! 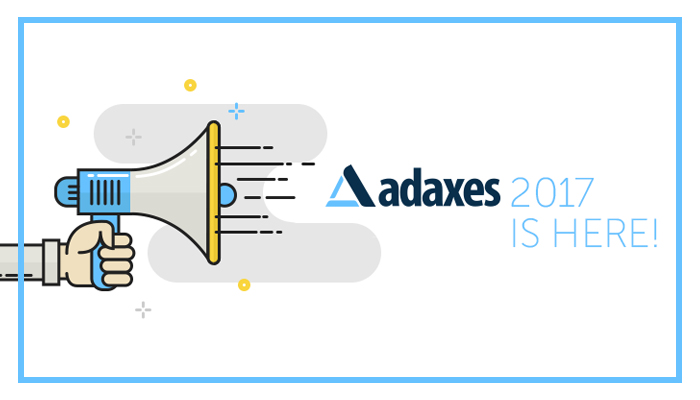 Adaxes 2017.1 is now available and is waiting for you to go grab it. In this update we’ve brought you new features for Password Self-Service, improvements for Send SMS functionality and other important enhancements and fixes. If you are running an Active Directory shop, you most probably have PowerShell scripts running in it. It’s a great way to execute tasks that are specific to your environment and automate them. However, it’s only convenient while you and your fellow admins are the only ones using them. But what if you are not? 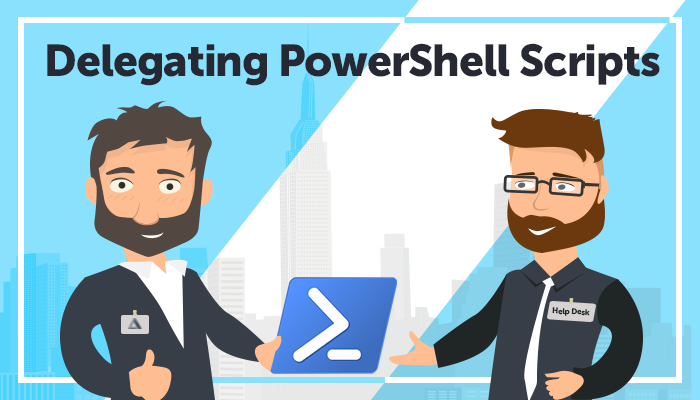 How do you properly delegate PowerShell scripts to non-administrators? Automation is a thing of scale. Once your IT environment becomes big enough, it’s time to stop doing things manually and start relying on machines to do their job. But how can you possibly know that you have arrived at that point? 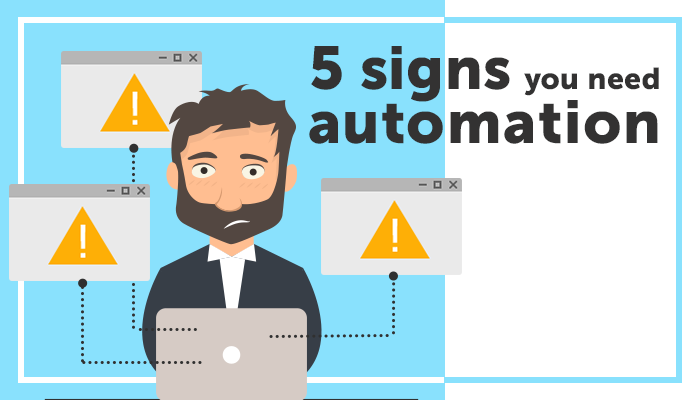 How can you see that it’s time to automate? Monday morning – all domain services are down. No email, no logons – nothing. 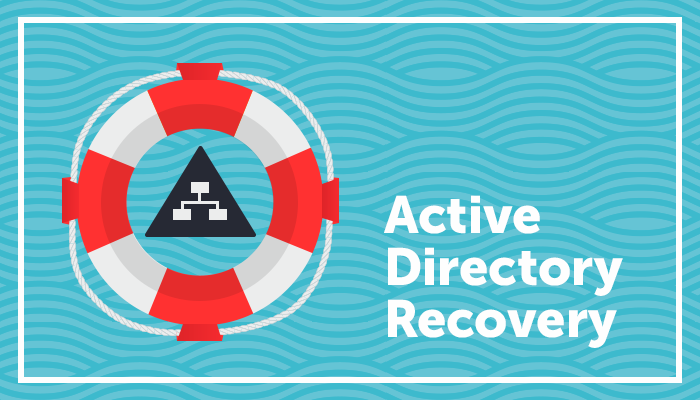 A crisis like this is not the time to learn about Active Directory recovery. The key to preventing an Active Directory Domain Services (AD DS) disaster is to understand and mitigate common risks beforehand. The first section in this article will cover those topics and preventive solutions. In the unlikely event that a disruption occurs, being familiar with the recovery tools and implementing your recovery plan will make this process much smoother. This will be discussed in section two. To give or not to give — that is the question. Here’s a common dilemma. One day your boss comes into the IT department and asks you for admin rights. Because the boss needs to be in control and be able to do and access everything in the IT environment. So, what do you do? Just add the account to the default administrators group and hope for the best? 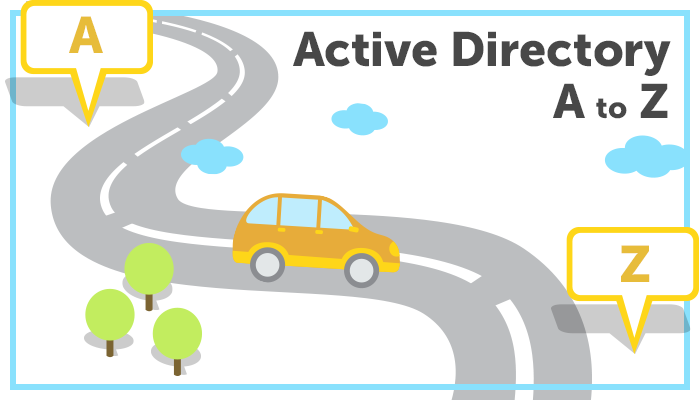 This webinar is about solving the problem of user mismanagement in Active Directory. Nick, Anton and Eugene go over the typical problems that most IT environments have, explain how to tackle them and what tools to use.